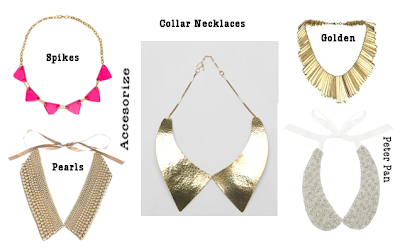 These collar necklaces are popping up left and right. 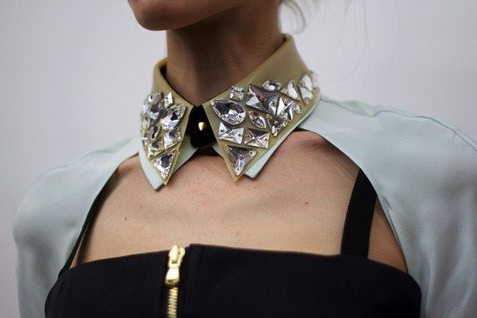 Not only that but I have also noticed DIY collar embellishments. Here are some of my favorite from the net! 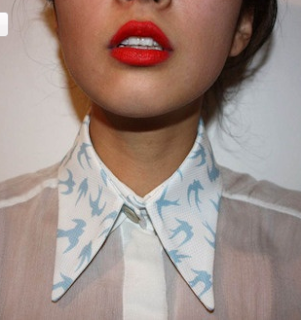 I love how the necklaces look under a structured button down collar. From the peter pan look to the pearls Im unsure which I love more. Here are some inspirations from pinterest. Me tooo yet I love anything leopard! thanks for reading!! Im following you on gfc!! love the easter nails! These are hot!I love the glam they add! 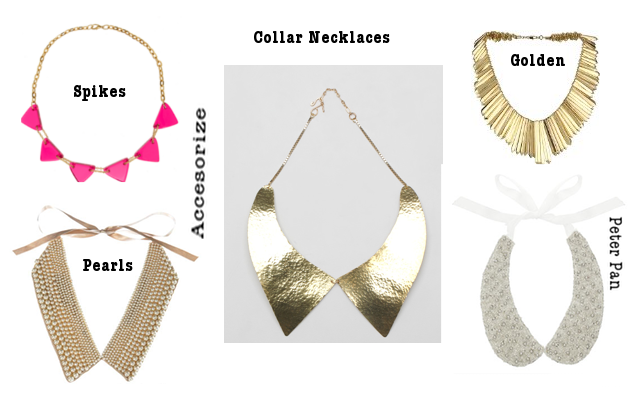 a simple addition to any collar look! 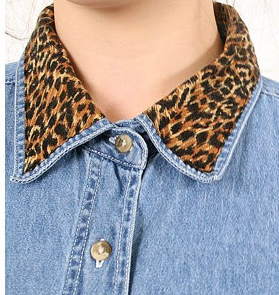 I love the one from Asos! So cute! THanks for sharing this, I hadn't seen these yet, but I love them!